Parsons Table With Drawer Was $172 Now Only $49.98! You are here: Home / Great Deals / Amazon Deals / Parsons Table With Drawer Was $172 Now Only $49.98! Perfect as a table, can use as a desk! Available in different finishes! 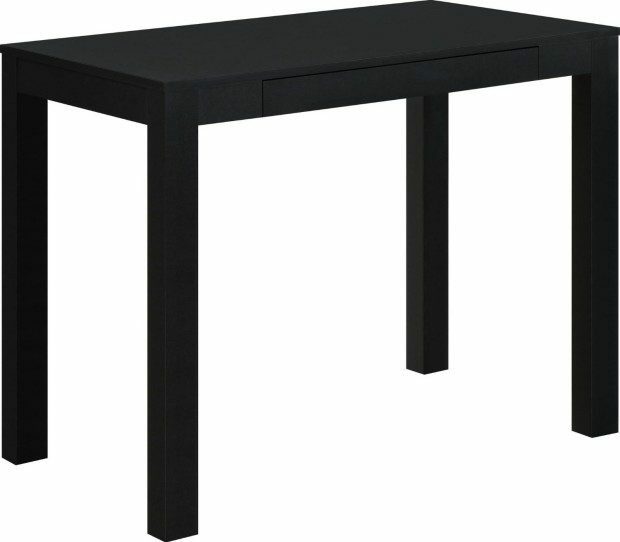 Head over to Amazon and order the Parsons Table With Drawer Was $172 Now Only $49.98! Shipping is FREE!